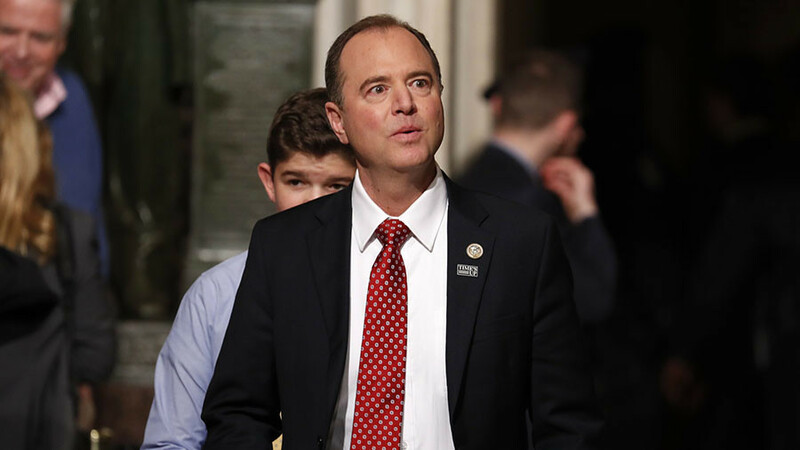 Donald Trump launched an explosive tweet aimed at Adam Schiff, the top Democrat on the House Intelligence Committee. Schiff responded by telling Trump to do executive duties rather than tweeting. 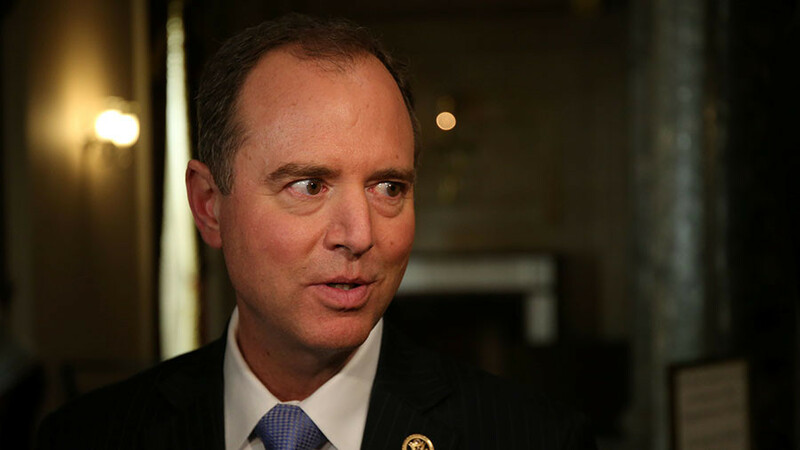 Schiff was deeply critical of the publication of the ‘Nunes memo’ released Friday, arguing that it cherry-picked details from classified documents to undermine the FBI. 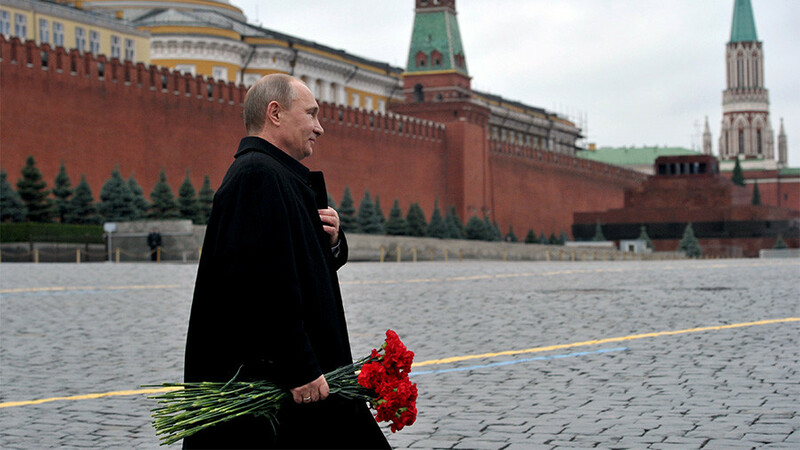 Allegations of systemic anti-Trump bias in the FBI and Department of Justice could damage special counsel Robert Mueller’s probe into alleged collusion between Trump and Russia in the 2016 election, the GOP document states further. The memo revealed that the origins of the warrant to spy on Trump adviser Carter Page was a dossier funded by Hillary Clinton's campaign through the Democratic National Committee. 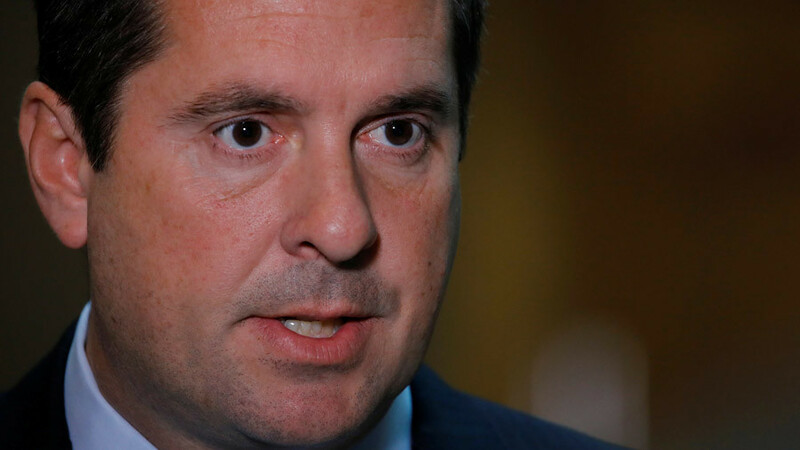 The so-called Steele dossier “formed an essential part” of the FISA probable cause order obtained by the FBI from the Foreign Intelligence Surveillance Court (FISC) on October 21, 2016. The warrant was extended three times, also on the basis of the dossier that former FBI head James Comey called “salacious and unverified”. 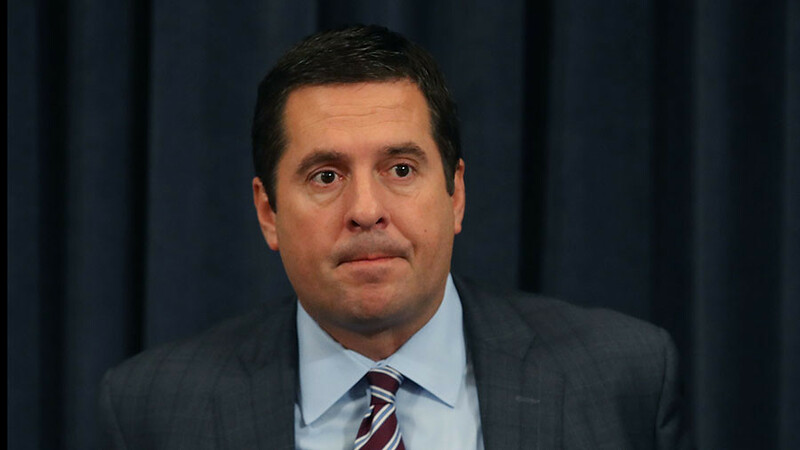 Devin Nunes, who commissioned the Republican memo said on ‘Fox & Friends’ that almost "100 leaks" have originated from Democrats. Schiff swiftly responded to Trump’s tweet. Democrats, meanwhile, are seeking the release of a second memo to counter the Republican document. A vote on the matter is expected Monday. On Sunday, Senate Minority Leader Chuck Schumer called on Trump to authorize the release of the Democrat’s document. 'I believe it is a matter of fundamental fairness that the American people be allowed to see both sides of the argument and make their own judgements,' Schumer said. President Trump “would be inclined” to permit the release of a memo, a White House spokesman told CNN Friday. “I think the president would be inclined to release the Democratic memo should it come to us and should it be reviewed and gone through the same process and if national security and legal equities review it and say it doesn’t challenge sources and methods [and] the information in it is accurate,” White House spokesman Raj Shah told CNN. 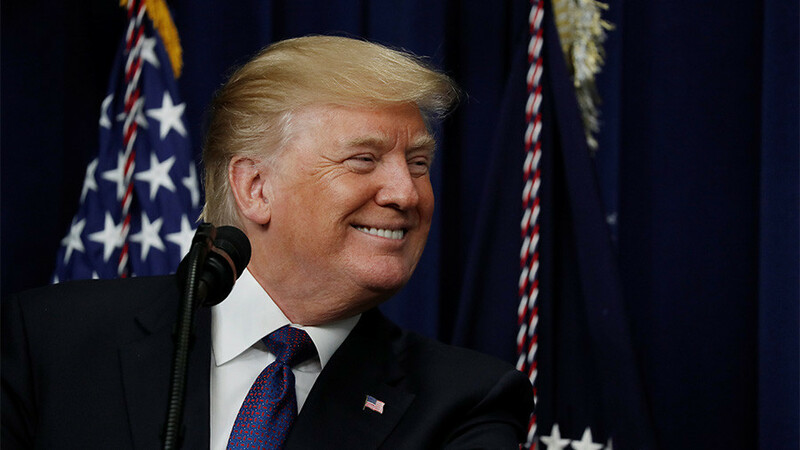 If the Democrat memo release is approved, it will be sent to Trump who will have five days to consider its release.